After a few weeks of submerging myself in various lucid dreaming books (including Robert and Caroline’s excellent book), videos, hypnosis audio and putting together a practice to become a lucid dreamer, I’ve had my first lucid dream, two nights ago – at age 62. I understand that it’s easier/more likely to have a lucid dream when younger but is there any evidence that becoming and staying lucid is a problem at this age? If so, is there any advice about how best to proceed? Congratulations on your first lucid dream! Lucid dreaming happens at virtually every age. A study by Voss, et. al, of 694 German schoolchildren (ages 6 to 19 years) found that 50% had already had a lucid dream — and if I recall correctly, 20% had a lucid dream by age 8. 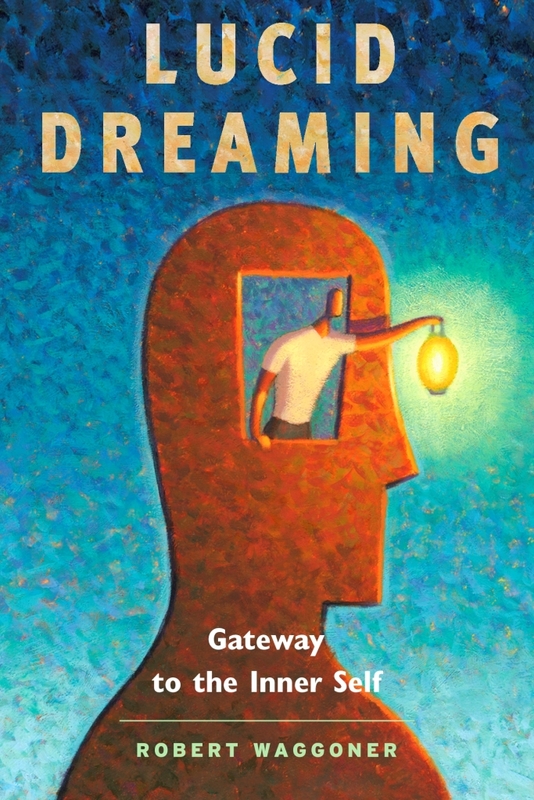 To your point, some aspects of dreaming may work in favor of the young — since they normally report more vivid dreams, etc. But I have had some people in their 60’s to 80’s tell me that certain heart medications seem to promote extremely vivid dreams, etc. The one factor that may never get discussed or dissected by science: personal curiosity, interest and enthusiasm for lucid dreaming (regardless of age). I have noticed that with sufficient focus, belief and intent, a person of any age can begin the steps to master most any ‘art’ or practice. So if you can remain disciplined and persevere through the lucid droughts (that even teenagers report), then you should have the capacity to take this deeper. 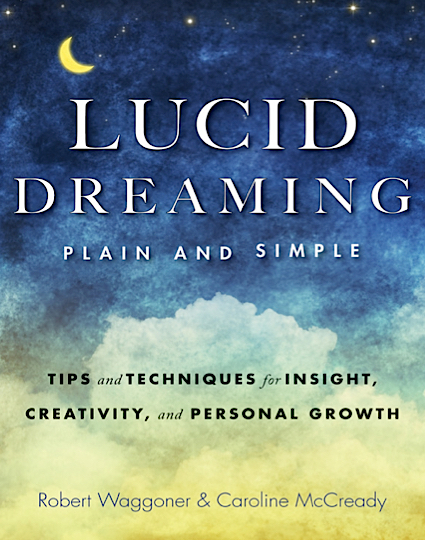 One thing that I try to promote in my online workshops and books: One ‘quality’ lucid dream will make a greater life difference and personal impact than many dozens of play-around lucid dreams.